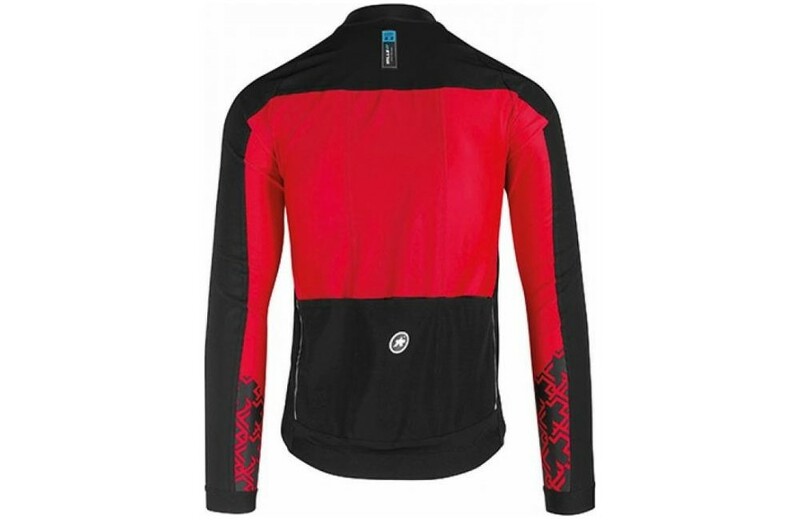 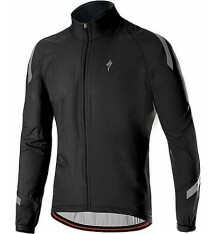 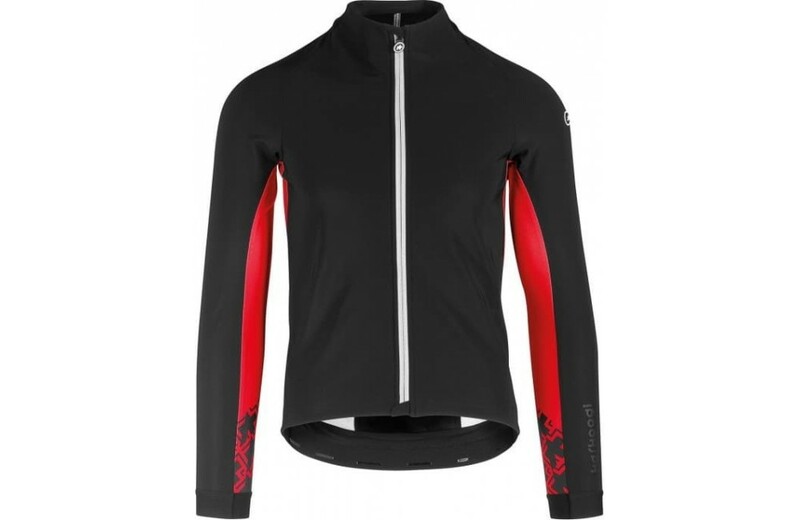 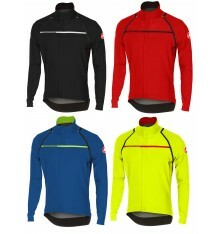 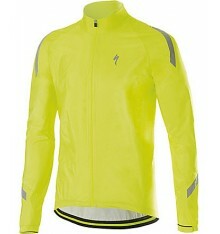 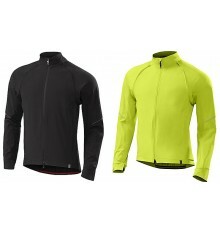 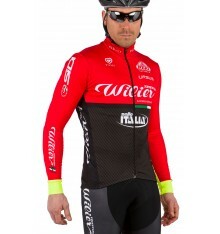 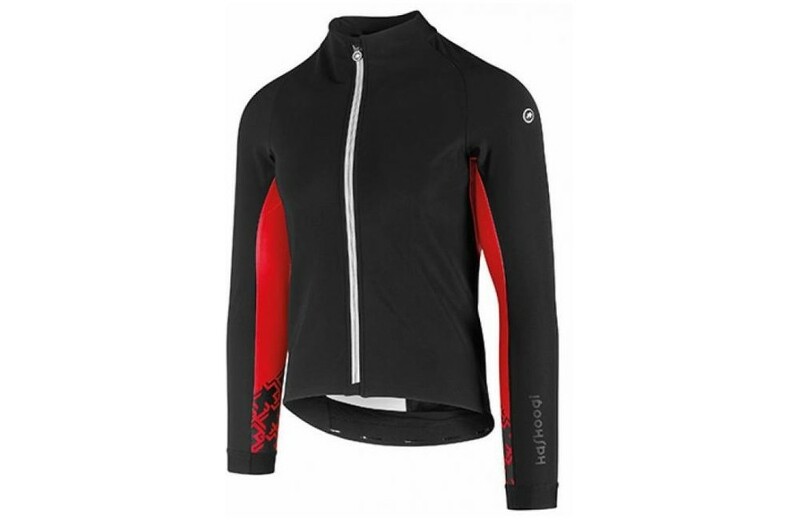 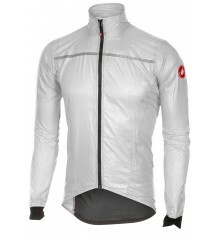 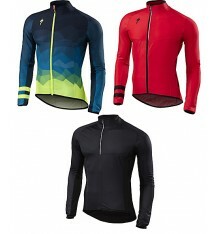 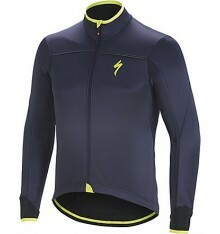 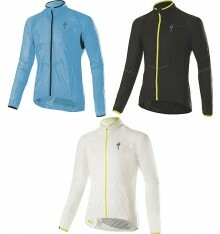 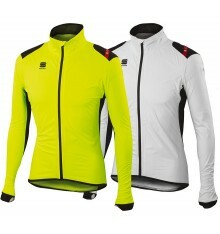 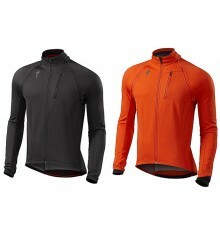 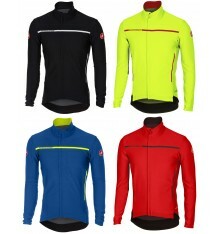 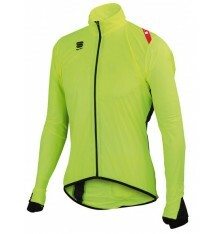 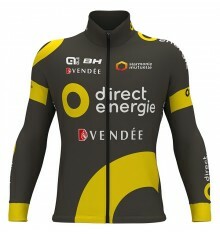 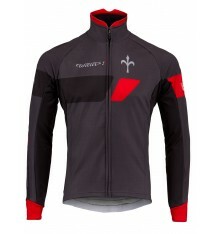 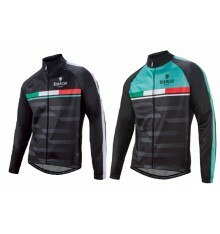 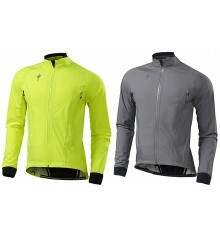 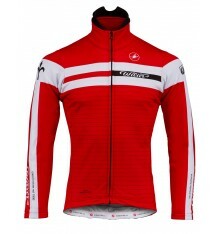 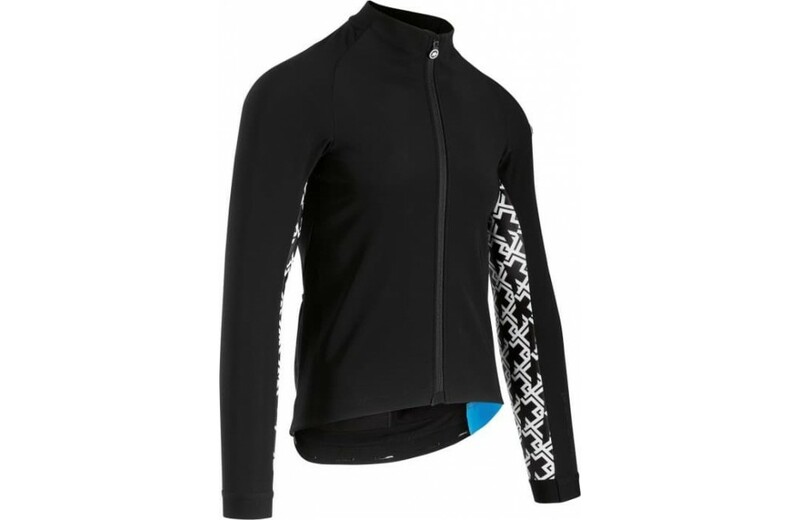 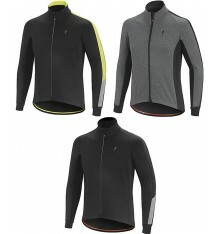 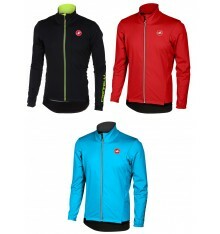 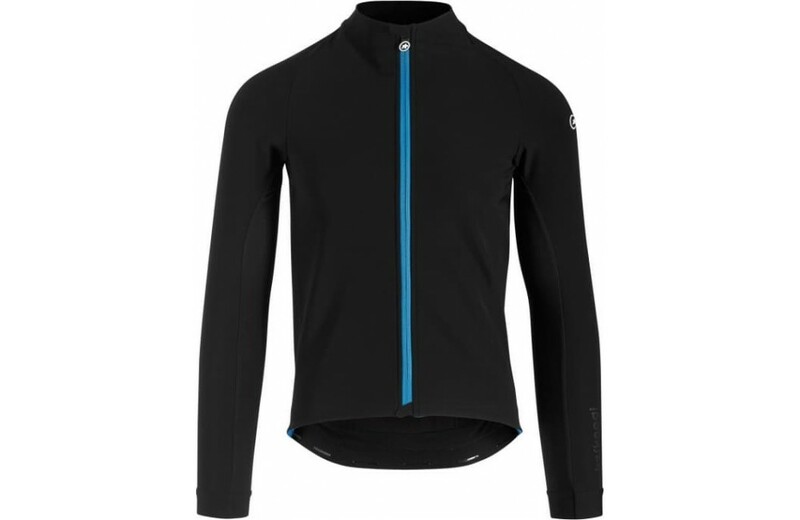 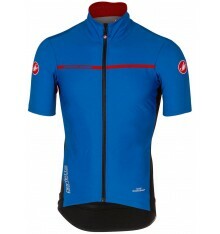 This winter jacket offers great protection with its index of 3/3. 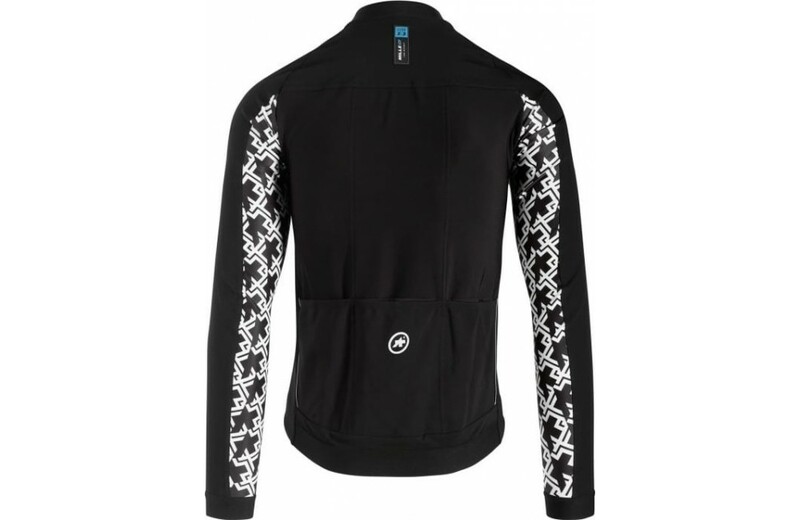 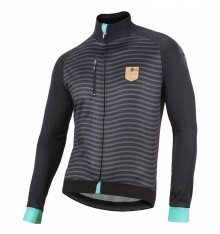 Performance, ergonomics and low weight for great protection, the winter jacket Assos Mille GT Jacket Winter will be found in the panoply of regular riders. 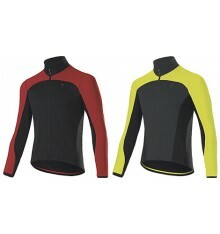 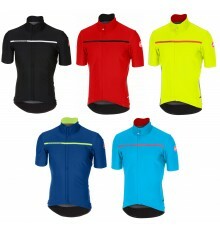 Neos Medium textile is found on the chest which is a sensitive part. 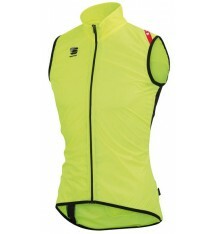 To promote comfort and the evacuation of heat there are lighter fabrics on the shoulders, outside the sleeves and back. 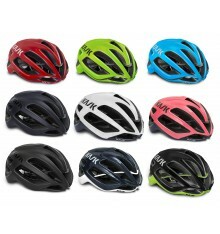 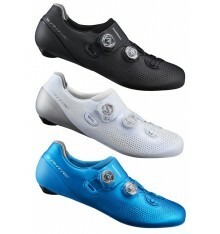 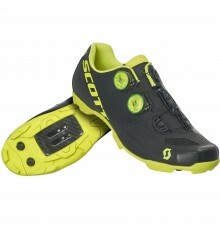 The weight is also reduced with its latest generation materials. 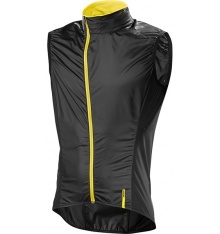 The design and shape of the pockets is completely new to promote ergonomics and access. 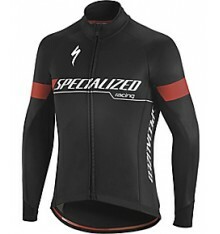 Storing your supply or accessory has never been easier. 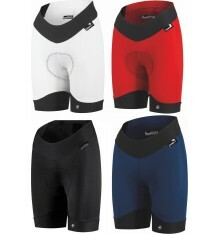 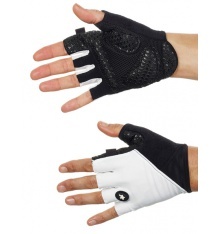 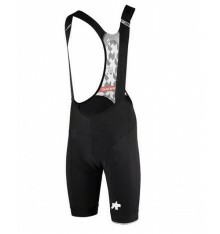 Its ergonomic cut behaves like a second skin so it is advisable to adjust the underwear to use.